It looks like there’s be a second-generation Toyota 86/Subaru BRZ after all. A report from Japan Times says that the two carmakers are now jointly developing a second-generation rear-wheel drive sportscar with a possible debut around 2021. According to the report, the second-generation 86/BRZ will still be produced at Subaru’s plant in Gunma, Japan and will likely sport a bigger engine and a lower center of gravity compared to the current model. The report states a possible displacement of 2.4-liters which is 400 ccs above the current 2.0-liter direct-injection boxer engine. This is highly likely since Subaru is indeed producing a 2.4-liter horizontally-opposed engine for use in its Ascent SUV. The report doesn’t indicate though if the new 86/BRZ will have a turbocharged or normally aspirated engine. If it’s the latter, this will be the first normally aspirated application of the FA24 engine. It also puts into question the future of the current FA20 motor since no other vehicle outside the WRX uses this engine. 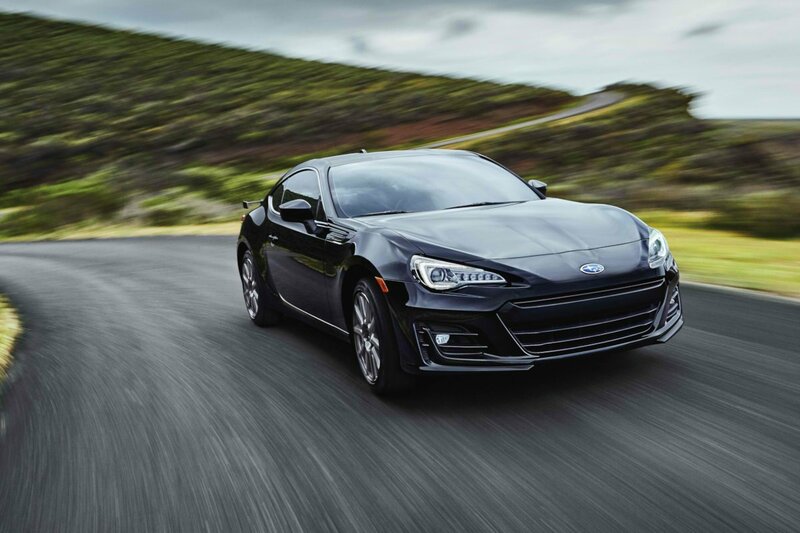 For its part, Subaru will add more safety equipment into the second-generation BRZ which includes the EyeSight driver assistance system. This could spell one of two things: either Subaru has figured out how to apply EyeSight to manual transmission models or Subaru will abandon the manual transmission altogether for the second-generation BRZ. Though the Toyota 86 and Subaru BRZ sold in big numbers initially, demand has since tapered off. Nonetheless, both brands have noted a strong, loyal following to this sportscar, drawn by its reasonable pricing and excellent performance.